The National Endowment for the Arts (NEA) Our Town grant program supports creative placemaking projects that help to transform communities into lively, beautiful, and resilient places with the arts at their core. Creative placemaking is when artists, arts organizations, and community development practitioners deliberately integrate arts and culture into community revitalization work ‐ placing arts at the table with land‐use, transportation, economic development, education, housing, infrastructure, and public safety strategies. This funding supports local efforts to enhance quality of life and opportunity for existing residents, increase creative activity, and create a distinct sense of place. 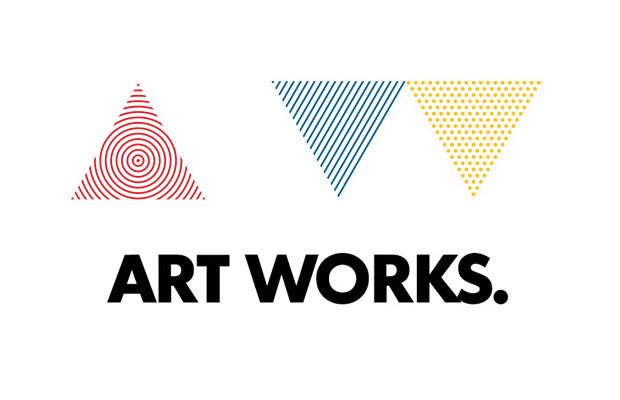 Arts Engagement, Cultural Planning, and Design Projects. These projects represent the distinct character and quality of their communities. These projects require a partnership between a nonprofit organization and a local government entity, with one of the partners being a cultural organization. Matching grants range from $25,000 to $200,000. Projects that Build Knowledge about Creative Placemaking. These projects are available to arts and design service organizations, and industry, policy, or university organizations that provide technical assistance to those doing place‐based work. Matching grants range from $25,000 to $100,000. NEA Our Town grants require a partnership between a nonprofit organization and a local government. Each local government ‐‐ whether applying as the lead applicant or as the primary partner with a nonprofit organization ‐‐ may submit up to two (2) applications. Based on these NEA guidelines, the City of Baltimore will select up to two (2) projects to apply for/partner with. The deadline to submit you proposal to the Baltimore Office of Promotion and The Arts is September 1, 2017. Please note that submitting a proposal for consideration is not an application to the NEA. The purpose of this process is to select up to two (2) projects to apply for, either as the lead applicant or as part of a partnership. E‐mail your proposal, as a .pdf, to Krista D. Green, Cultural Affairs Assistant Director at kgreen@promotionandarts.org by 11:59 p.m. on Friday, September 1, 2017. Please use the NEA format for your proposal. The complete NEA instructions can be found here.